Xiaomi Mi Mix 3 mobile phone MIUI10.2.2.0 stable version of grayscale push. This release adds a new feature and fixes three issues. A new slider sound effect is added, and a quick swipe can trigger the egg. 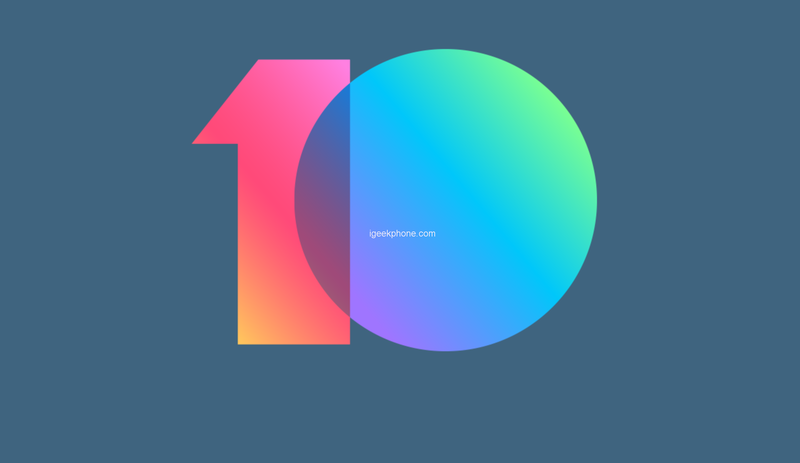 The stable version of MIUI 10.2.2.0 fixes the problem that the status bar time is abnormal after the long-term screen of the mobile phone is re-lit. Also Read: Xiaomi Mi Mix 2 Ushered in The MIUI 10.2.2.0 Stable Version Update! The MIUI10.2.2.0 stable release fixes an issue where click sync is not possible to sync immediately. Fixed an issue where the slide slider was opened during the game and the toolbox failed to open. Next Article OPPO R19 Exposed, Snapdraogon 710, Full Screen Fingerprints!